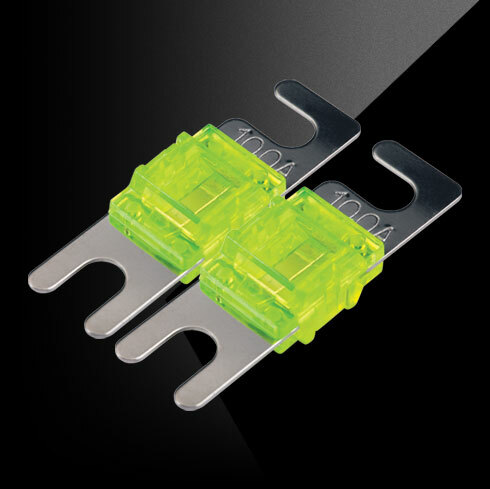 KICKER® AFS Fuses are platinum plated for maximum current transfer. These high-amp fuses are the best way to protect the investment you have in your sound system. 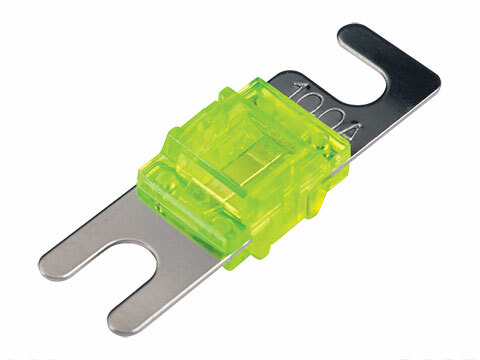 This pair of 100-amp fuses are a convenient way to protect your system. Deliver all the battery power your system needs to get the most our your amplifiers.